Haute-Garonne is an outstanding department in that this quality is due to the difference between north and south. In the north: dynamic and centres of advanced technologies. In the south: peace and quiet and a farming based economy. So, of course, prices of property in Haute-Garonne differ from the north and the south. The further one gets from Toulouse, the more the prices of houses for sale are affordable. But, you also need to know that buying an apartment in Toulouse represents a very good investment, taking into account the number of students and young people in the population. 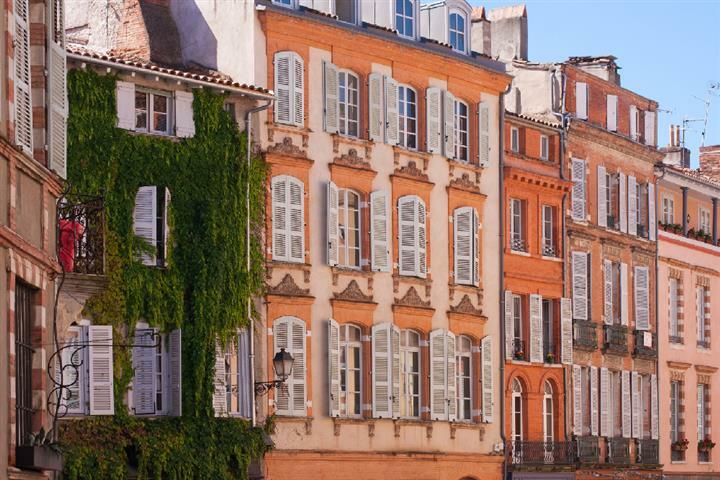 So, you can opt for one of those astonishing pink facades in Toulouse, for a half-timbered house in Saint-Bertrand-de-Comminges, or a village house at the foot of the Pyrenees.